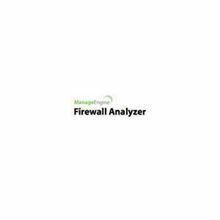 ManageEngine Firewall Analyzer is a web based tool for change management, configuration analysis, security audit of Firewall devices, bandwidth monitoring and security reporting. The software application analyzes the Firewall devices configurations, manages the configuration changes and audits security of devices. It collects, analyzes, and archives logs from network perimeter security devices and generates reports. Note: If you want to monitor Firewall device in High Availability mode, ensure that Firewall Analyzer is bound to one source (that is a single IP Address/host name), then that source is considered as one device license. 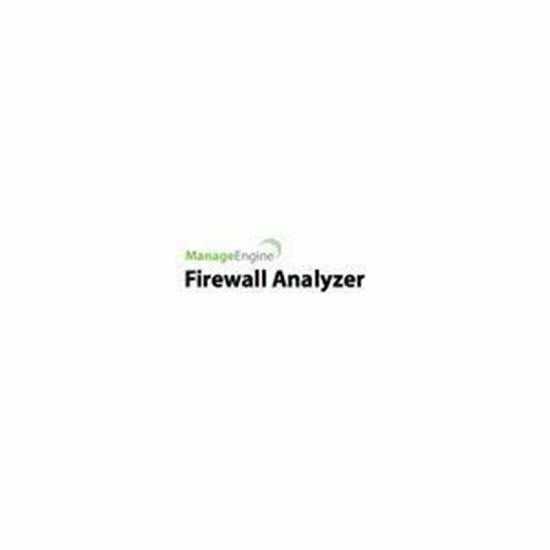 ManageEngine Firewall Analyzer is an agent less log analytics and configuration management software that helps network administrators to centrally collect, archive, analyze their security device logs and generate forensic reports out of it. Real-time event response system and Integrated Compliance Management module of Firewall Analyzer automates your end point security monitoring, network bandwidth monitoring and security & compliance auditing. Firewall Analyzer eases your Device Configuration Management by providing out-of-the-box reports and alerts for configuration changes. Firewall Analyzer is vendor-agnostic and supports almost all open source and commercial network firewalls like Check Point, Cisco, Juniper, Fortinet, Snort, Squid Project, SonicWALL, Palo Alto and more, IDS/IPS, VPNs, Proxies and other related security devices.